If the thought of owning real estate has ever even crossed your mind, this is the book for you. It is extremely easy to read and is PACKED with all of the info that you will need to begin investing in real estate. It is a comprehensive guide that first asks you if real estate is right for you by providing the negative aspects/risks of owning real estate. It follows that up with providing information about every aspect of investing, owning, and managing your property. An instant classic! Unlike all the bear market predictions, and other polyanna prognistications of the dow sky rocketing, this book, which was sorely needed, gets at the true nature of the stop and start history of equity markets. Step by step guide for passive income. Glad I downloaded this book. It helped me a lot in realizing that passive income opportunities are just there and easily accessible if you just jump start it and get it going. . You have to find something that motivates you in the long run. Your long term goal is also important as it's what will drive you and give you the motivation you need in order to succeed​ in your business adventure. 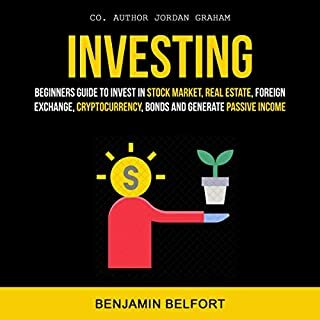 good book for passive income. exellent book. i like this and i love so much. i recommended this book for passive income. 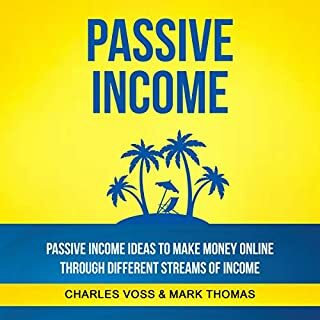 passive income this step by step guide for passive income. 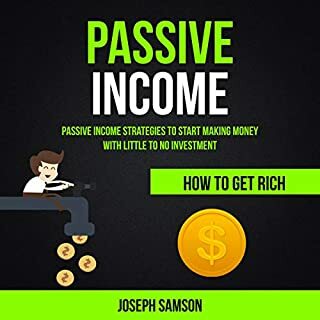 Very informative guide to passive income. The book is very useful if you want to make passive money. This book demonstrates various ways of making money. I have been thinking about some of them in the past, however, haven't had the clues. After I had listen this book, it opened my mind. The other thing, it has some typos. But they don't reduce the usefulness of the book. 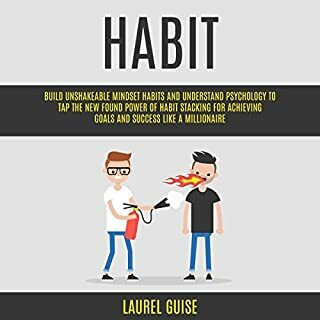 A great book for anyone looking for a change! It has the basic business you can start to have a passive income and it also tells you what you need in order to start your own business. Long term motivation. It's what most people lack. You have to find something that motivates you in the long run. Best book for your habit. This book will help you change your attitude for you to achieve all your goals in life most specially how to become rich. Be able to think like rich people and have the attitude that poor people don't have. 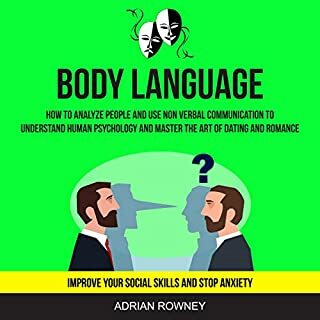 This will let you strive for your success and forget all your doubts/ l really enjoyed the Author's previous book about Focus and in my view this book is even better. The steps to breaking bad habits are very easy to follow and understand. good book for habit. i like this book i love this so much. Step by step guide for leadership. I bought this book for my leadership college class. This book makes you see things in a different perspective. Its a really quick listen and very informative. If your interested in learning new leadership techniques this is the best book to start with. I truly recommend this book. We are doing a book club with it at work. It is being led by one of our vice presidents. 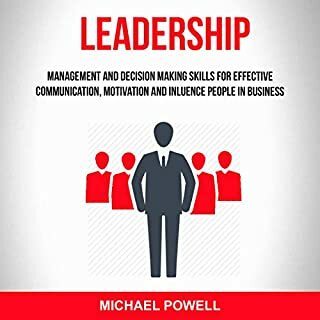 it is an excellent book and will give to practical things to think about and explore has you work towards being a better leader. There are are tons of leadership books out there and most of them are great but THIS ONE is the bedrock of what all great leadership is built upon. Time management has been my best buddy for years. The content offers a lot of insight and shares some very realistic views about time. I think the writer has contributed and poured his heart and soul out into this book. It is rather interesting to read about time management from the perspective of an established amazon author. This is a super helpful little guide to keeping you on track! It's well written and has many examples of what super organized people use. I've noticed many of these sorts of guides waffle on a bit, but this one is clear and straight to the point, showing you exactly what you need to do. The book is a wonderful guide on the various techniques for managing time in the most efficient and exceptional manner possible. Get that extra hour or two every day. The title of this book claims that you can give yourself 48 hours in a single day. I was skeptical at first and wanted to simply increase my productivity. 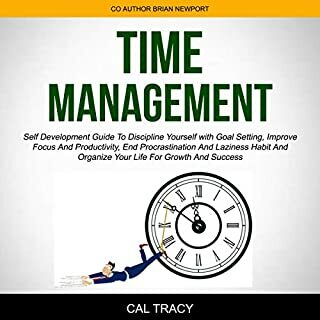 After having implemented some of the strategies in the book, I must say that if anything like that is possible, then this is as close as we can get and Time management is not my strong suit and i tend to waste a lot of time on unnecessary things. 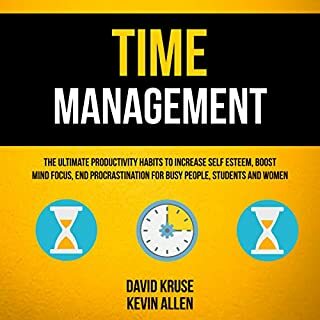 This book is so helpful and these little changes can really help me become more productive and manage my time better. I like that there are time management tips for a lot of different situations and really enjoyed reading through the tips from experts. good book for time management. This a great introduction into bitcoin. If you don't really know anything about bitcoin, I suggest you read this book before you delve into the more complicated aspects of bitcoin... this book is well written and easy to understand. Its perfect for the beginner. Well written book, everything is good explained about how it works, how to register wallet, keep bitcoin secure, investing, mining. The author has written book in really nice way. 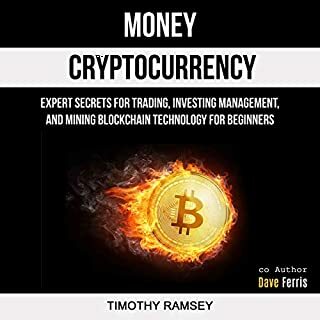 Good book that provides basic understanding of crypto currencies and mining.